very tempting,My daughter's fav...I too send this for ur event. Love jeera aloo with piping hot rasam rice..Looks so tempting. Delicious and my fav aloojeera.. 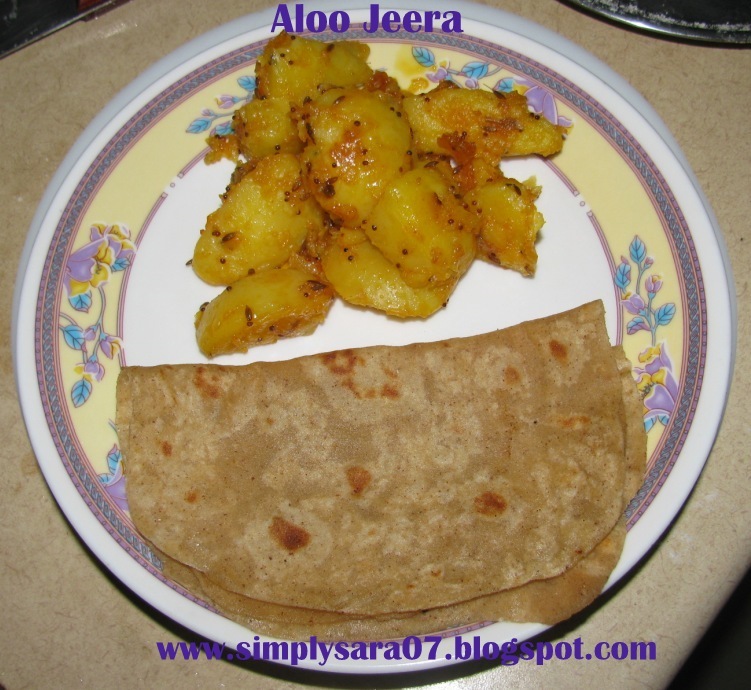 Your aloo jeera looks delicious. .